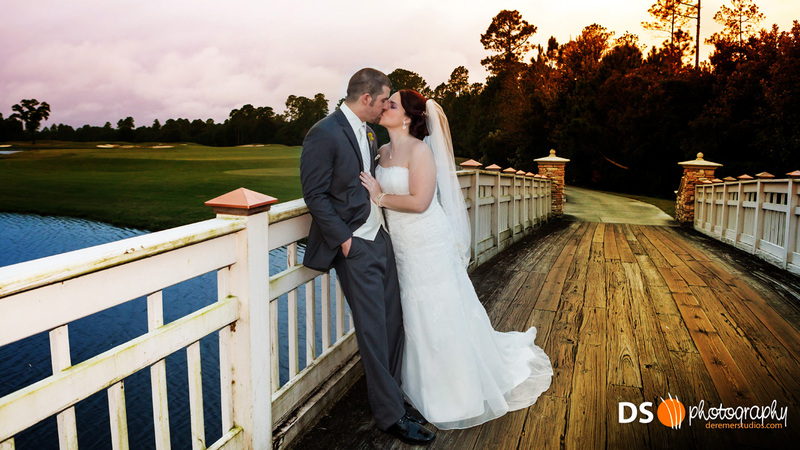 This weekend we had the opportunity to shoot Chris and Erin’s wedding at St Johns Golf and Country Club. If I had to describe the great style they chose, it would be a combination of both rustic and classic elements that came together splendidly – let’s call it high-class rustic! Be sure to check out all the great details and ideas in the gallery below. Congrats Chris and Erin! As always, check out all our favorite photos below! 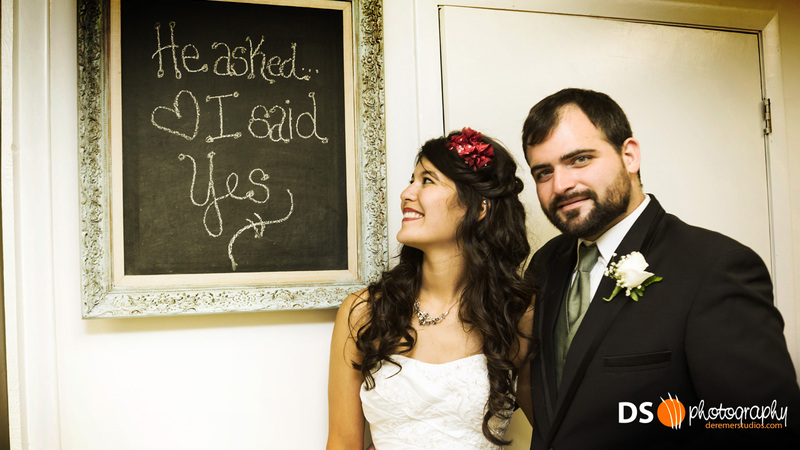 Late last month, we again had the pleasure of shooting a great wedding at the Ramona Pavilion. 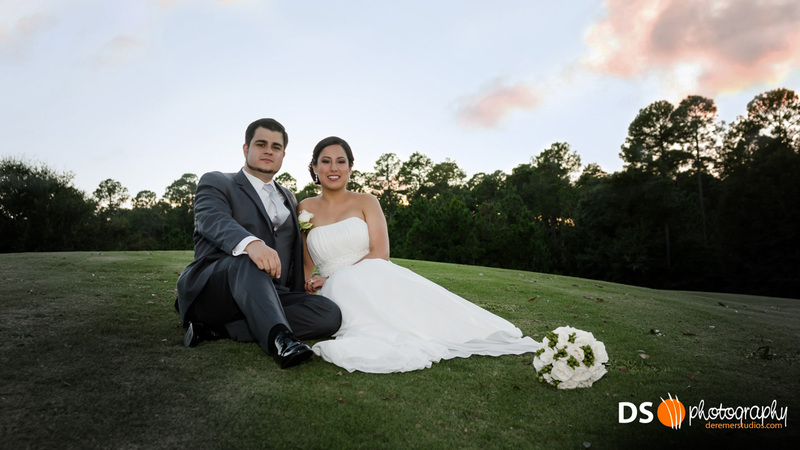 Joshua and Catherine had a wonderfully meaningful ceremony, capped with a reception that was both memorable and heart-warming. 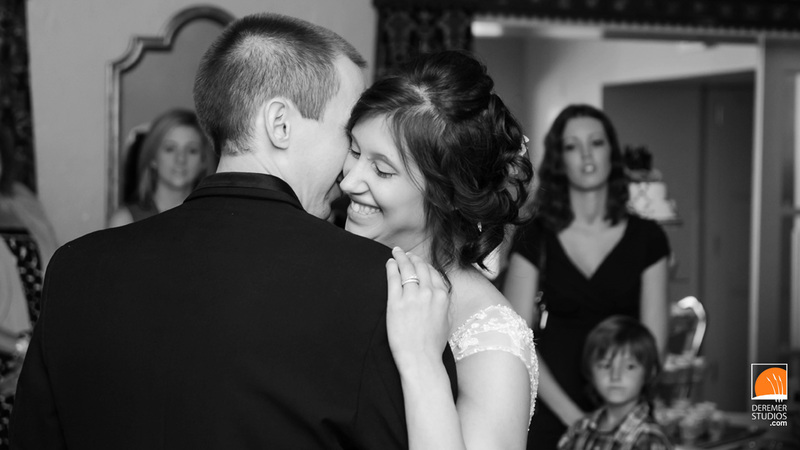 From the meticulously choreographed first dance, to their contagious joy while cutting the cake – the night was wonderful. Congrats Catherine & Joshua! As always, check out all our favorite photos below! One more post before we’re off to a weekend of shooting! 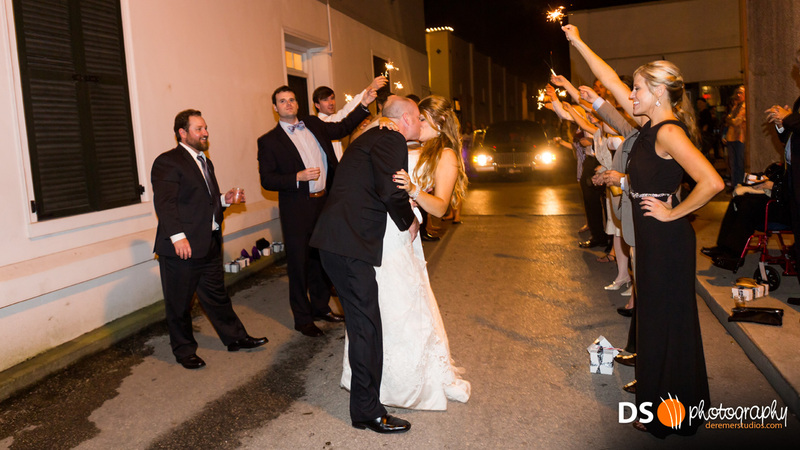 Bryn had the joy of capturing this couple’s wonderful wedding and the baptism of their son – all out on the dusk-lit beach of the Ritz-Carlton, Amelia Island. 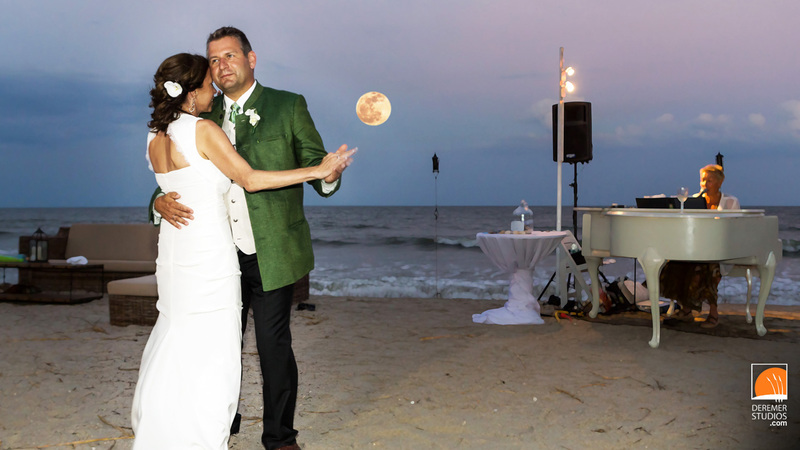 The weather was perfect, and the heavens were literally aligned for a stunning ceremony – complete with a dusk moonrise over the couple’s first dance! What a great evening for a wedding! Congrats Mary and Karl! As always, check out all our favorite photos below! One more post before we close up shot for the night – this is a fun wedding I had the privilege of shooting at the Ramona Pavilion. 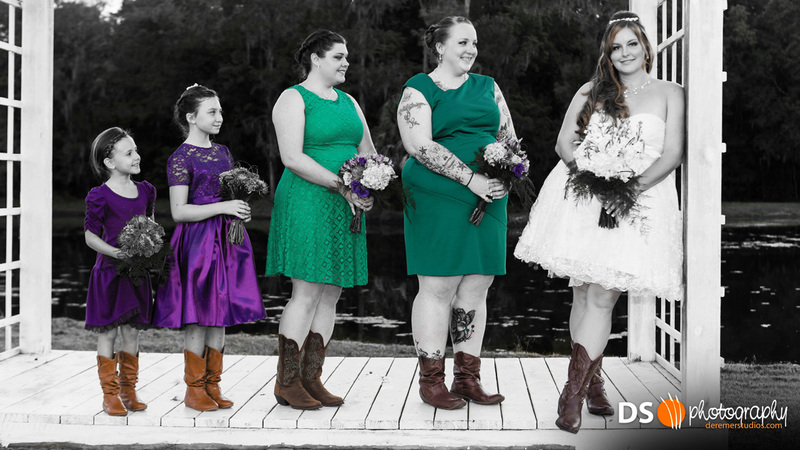 Randy and Melinda chose a wonderfully-themed wedding combining the rustic appeal of the country with a classy and informal undertone – and it worked really well. This themed, combined with lots of great family and friends made for a joyous way to spend a Friday evening! Congrats Randy and Malinda! As always, check out all our favorite photos below!